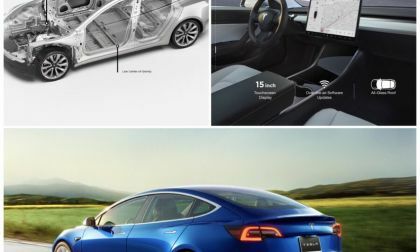 Thieves are hacking Tesla vehicles and their key fobs worldwide with special hacking computer hardware tools to steal the car within seconds. 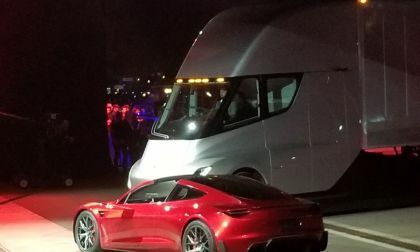 It took Tesla a year to solve it. 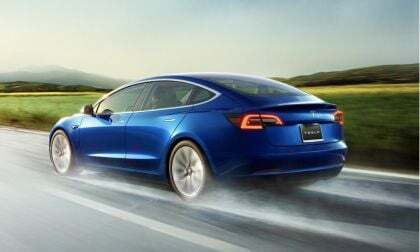 All this, from the company that wants to bring us a world of electric cars without drivers, the problems that may seem too difficult for Tesla to solve over the electric cars they already have that still need them. 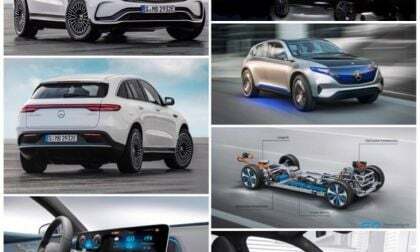 Sono Motors is a Bavarian startup electric car company that actually has a very good chance of making it to production being months/weeks away from making their sole solar BEV with the 7,200 orders they already have. 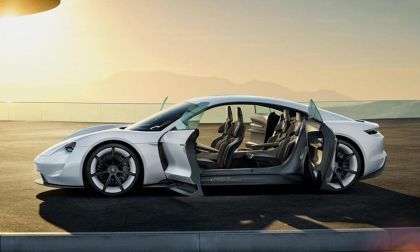 Yes, that’s right, a BEV that has solar panels all over the car that provides a range extending 30 km or 18 miles for the 155 mile battery range a day. 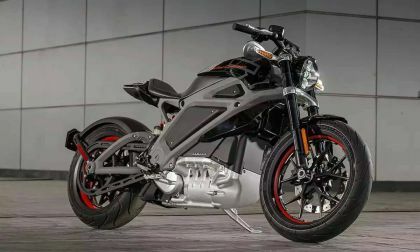 People would laugh at a vacuum company investing money and its reputation in building all electric BEV cars it’s never done before. 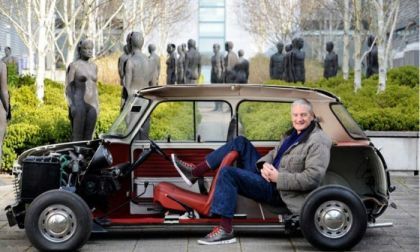 But Dyson has something that took Tesla years to get and another thing it still doesn’t have, that gives Dyson an edge against Tesla: a manufacturing apparatus to build solid state batteries, and the key patents to make them, which are better than what Tesla is using. 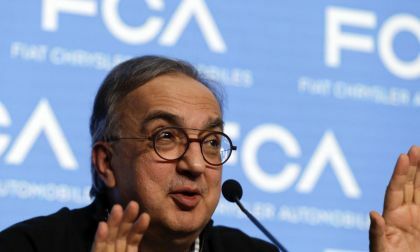 As new car sales slow down for the first time since the Great Recession, car makers have had to make key decisions about marketing and production efficiencies, and Ford is no exception. 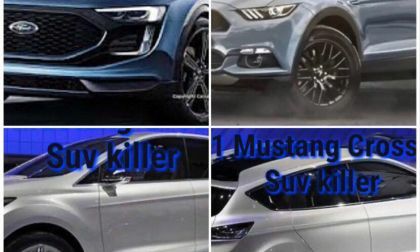 Ford may be limiting itself with choices that customers will grow tired of, if it’s all about just one car: Mustang. 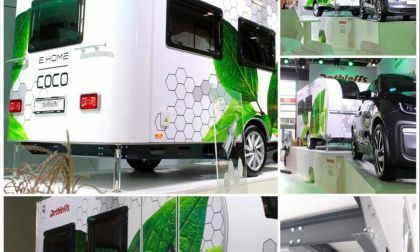 German camper manufacturer Dethleffs continues its experimentation in the EV camper market with another prototype. 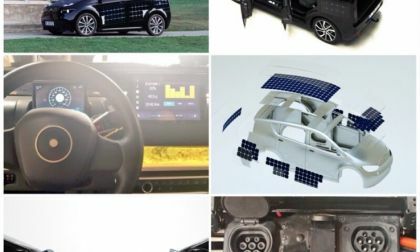 The last one we reported was a Type 3 RV EV camper covered head to toe with solar panels. 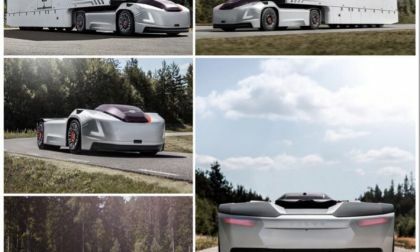 This time it’s a EV RV trailer already in production as a conventional camper, that it’s still hitched to a vehicle, but self propels itself with two electric motors on each wheel. 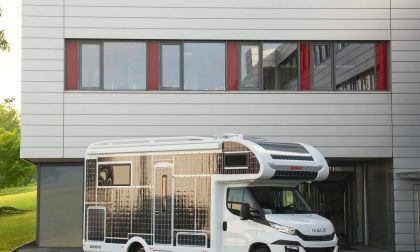 A large battery pack has implications for off grid camping and auxiliary home power. 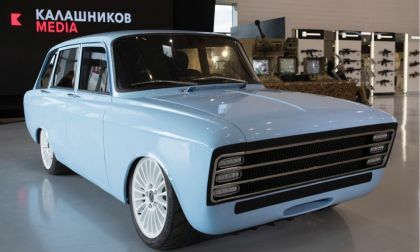 Poor Tesla: First it was the Shorts, now even the Russians are coming after them with a new Kalashnikov CV-1 electric car. 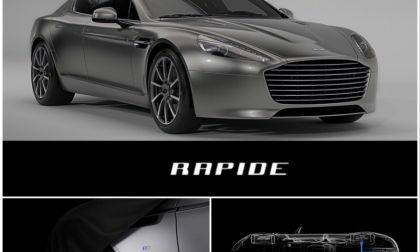 Kalashnikov wants to build an electric car. 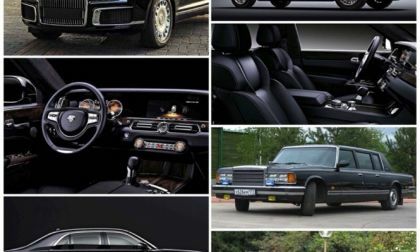 But this Russian response from the inventors of the AK-47, to Tesla’s earth soothing, humanity healing, eco-conscious electric car lineup, is a retreaded 1970’s Soviet Era hatchback retro-electrified. 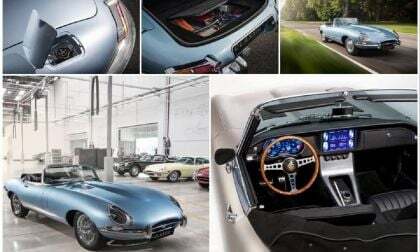 Classic car conversion: maybe. 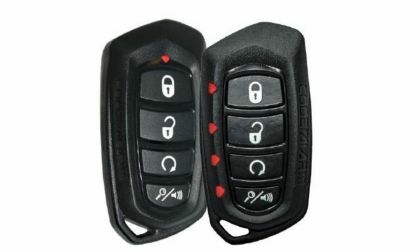 State of the art design prototype: no. Roadware! Very nice! 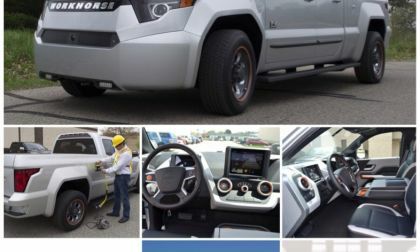 Ohio electric commercial mobility company Workhorse Group has been in the news lately with either new products or updates on the progress of ongoing ones. They diversified their product line by rolling out a new helicopter drone recently in Manhattan. 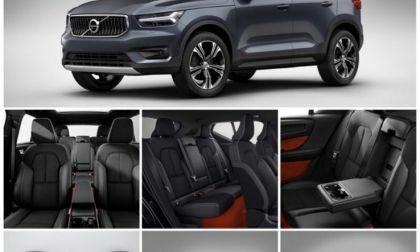 With the recent news of Ford introducing a hybrid, and Tesla’s plans to introduce a BEV pickup, eyes are now paying closer attention to Workhorse and their new pickup. 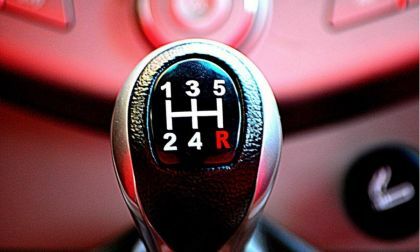 We have no one to blame for the destruction of the manual transmission except for the few of us that were gifted to know how to use it. If we only knew how few of us existed, maybe we could have coordinated consumer demand to prevent the inevitable from happening. Electrics would have sealed their fate anyway. 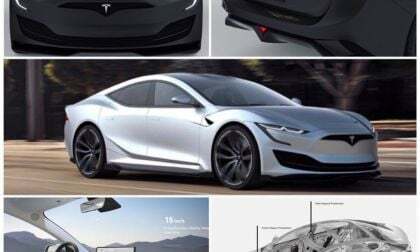 Like it was a few weeks ago when a Spanish designer took to Instagram to show his render of a proposed Tesla Semi 8 RV Camper, another artist has given us his vision of what a Tesla Model S next generation might look like with the present generation before its retirement sometime in 2021. 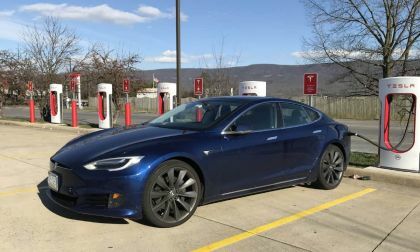 We continue our series of reports on EV camping, an industry taking off like wildfire in both the retirement and surprisingly Millennial demographics. 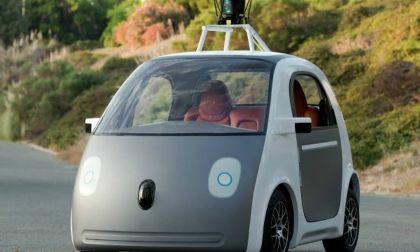 In this story I will address the challenges of what EV campers face once they get to their camp site. 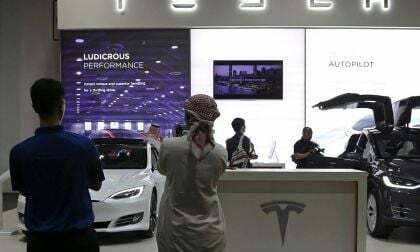 In an unusual nighttime announcement during the week after the American markets closed, Tesla said it was setting 2019 production dates for two all new vehicles, one coming as a surprise. 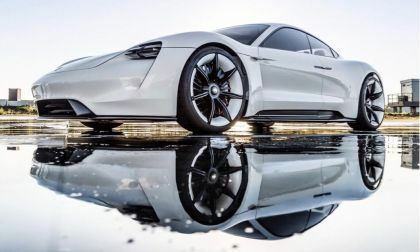 With the launch of the second generation Roadster and the surprise production of Tesla Semi, Tesla sets its sights on both extreme ends of the vehicle market, while it battles itself to bring the Model 3 to the global market, and battles insolvency before it beats them everywhere. 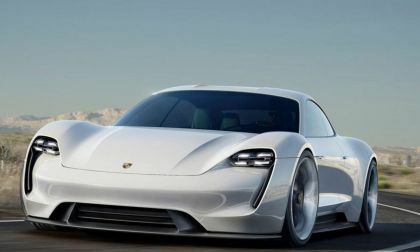 EV customers and fans are holding their breaths almost as if EV fatigue is overwhelming us, while Autocar is reporting that Porsche AG is receiving interest from customers about the new production coded BEV Mission-E, now named the 2020 all electric Porsche Taycan utility sports saloon, that will compete with the Tesla flagship sports saloon, the Model S. But of course we’re all looking over our shoulder at, shall I write it? 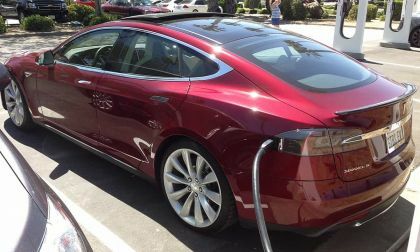 The debacle surrounding the Model 3. 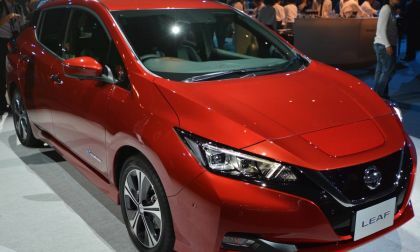 The Nissan Leaf made changes to its second generation model this year, as they’re obviously trying to expand its market for more customers, particularly younger ones with the electric vehicle/clean energy dynamic. 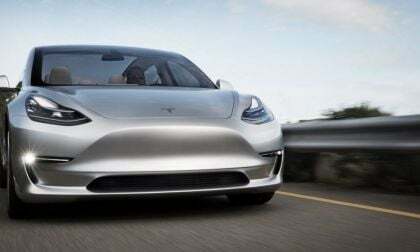 By making the Leaf less ugly and producing different variants for specific purposes, not only makes it more competitive against others like Bolt and Model 3, but it may also create a larger customer base, especially a younger one.